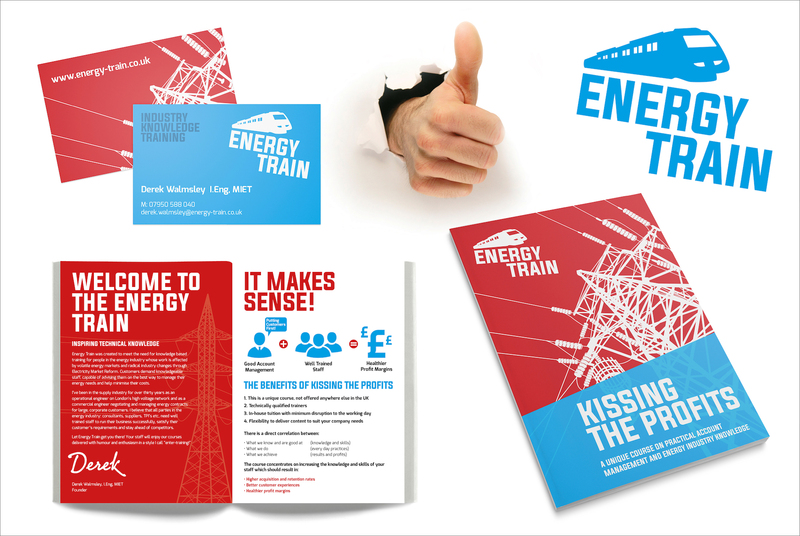 We were approached by Derek Walmsley – founder of The Energy Train to help develop a flyer for his new business. We quickly identified that Derek needed help with more than just a flyer! 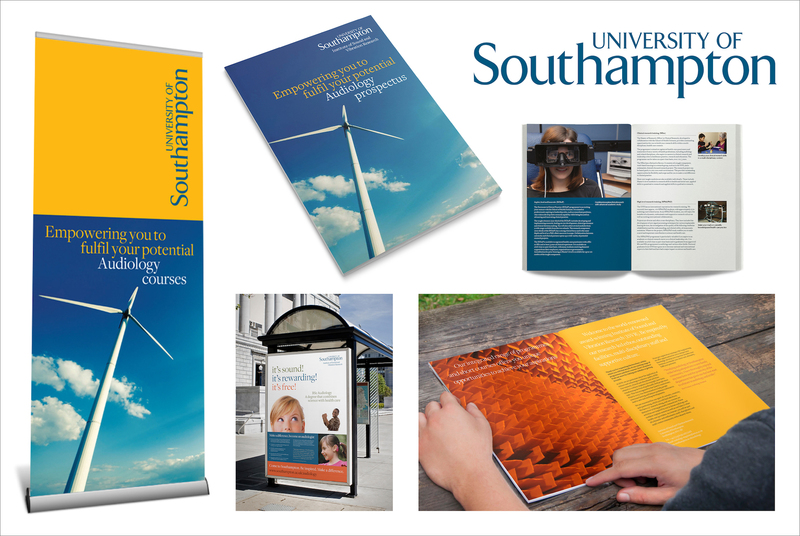 The result was a vibrant and dynamic identity for the Energy Train which included a logo, brochure, website and stationery.